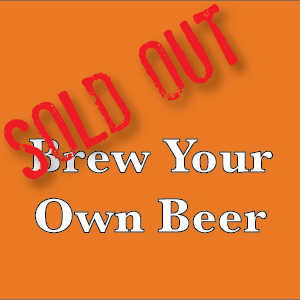 View cart “Brew dates for May & June *SOLD OUT* Brew dates for July & August go on sale June 3rd at 9am. Don’t miss out!” has been added to your cart. Brew dates for May & June *SOLD OUT* Brew dates for July & August go on sale June 3rd at 9am. Don’t miss out!